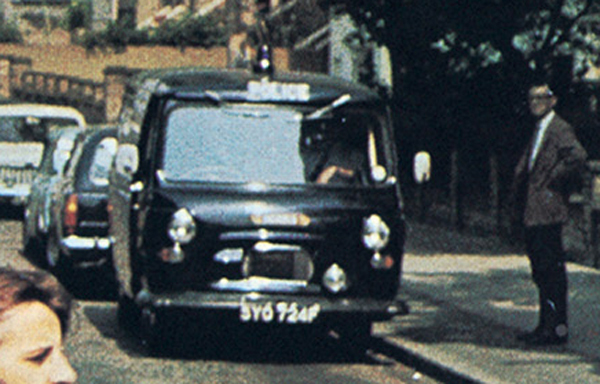 Oasis as always has paid tribute to The Beatles. 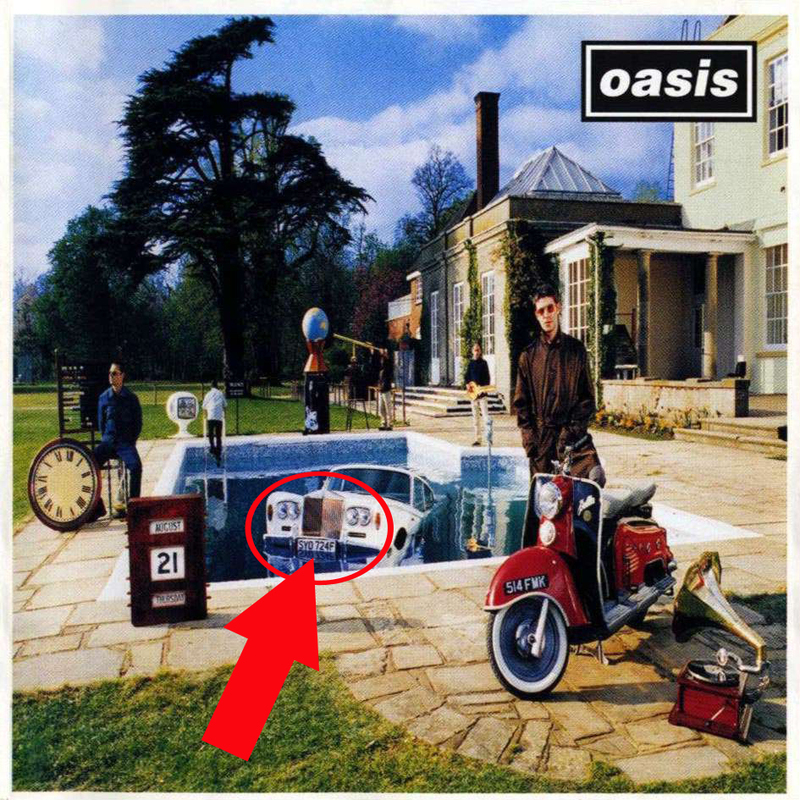 On the album cover of their 1997 album “Be Here Now”, Oasis paid tribute to their idols in a subtle way. 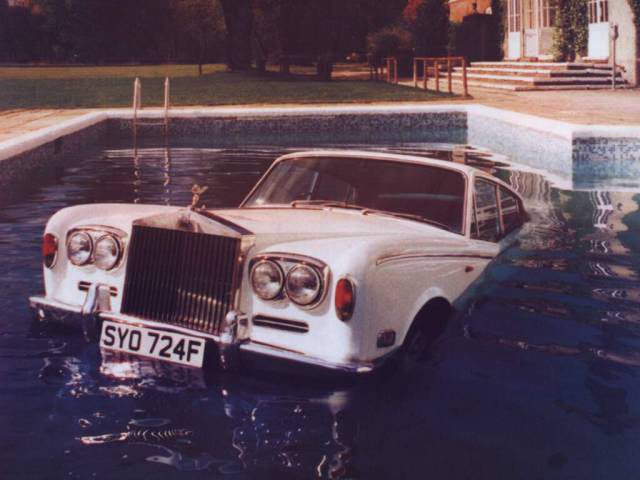 Check out the license plate on the Rolls Royce in the pool SYO724F. 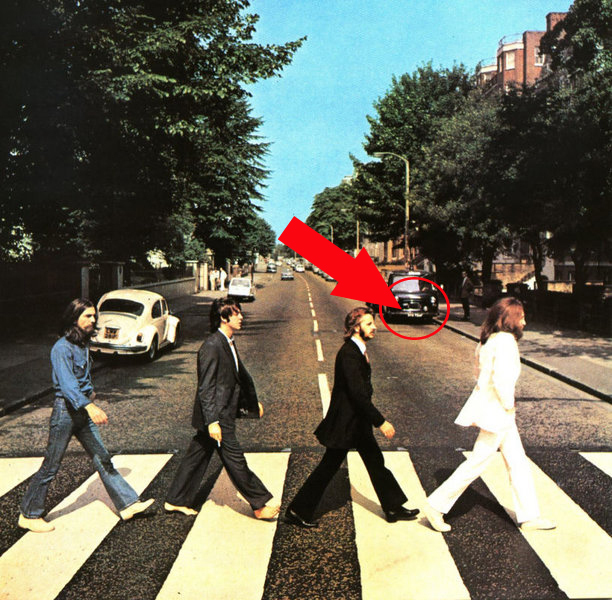 It matches the license plate on the police van on the cover of The Beatles “Abbey Road” which is also SYO724F.